If you’ve been living under a rock for the past couple of weeks then you won’t fail to have noticed that it’s been London Fashion Week. This season I went to a few shows, hung around the Toni & Guy Blow Out Bar and ate a lot of canapes… But I won’t bore you with that. When the catwalk lights fade, the models are rushed off to Paris and the champagne is put on ice for another season, London Fashion Weekend takes over and it gets even more exciting. I’ve been asked quite a few times what LFW(end) is about so I thought I’d give you a little overview. 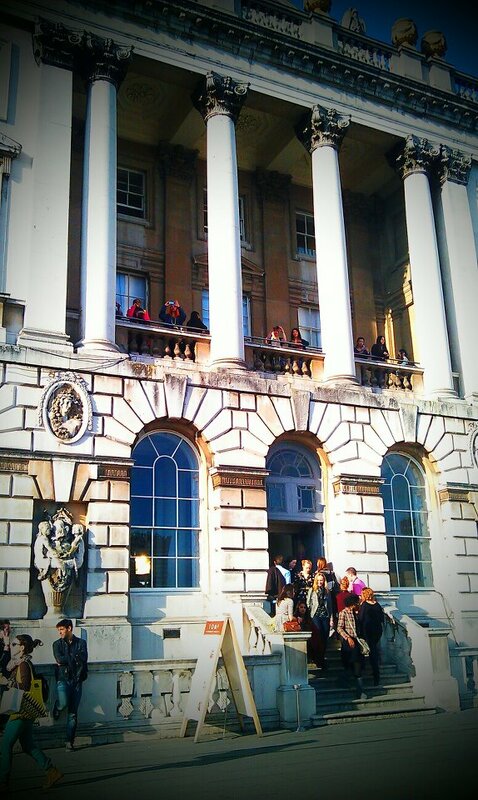 Basically for a few days following the main event, Somerset House is turned into one of the best shopping events in London. The house is taken over by designers galore, selling their threads at slightly ridiculous prices. 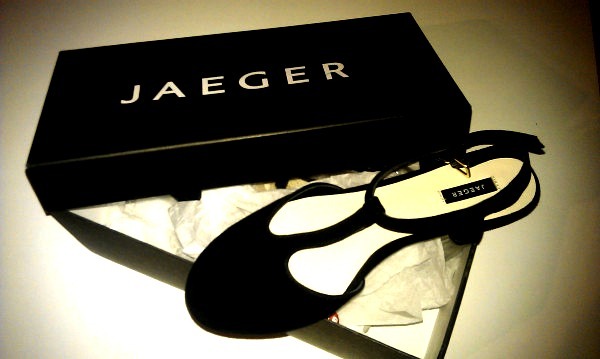 Although mostly last season, you can pick up some real bargains; I got myself a pair of Jaeger shoes which were reduced from £160 to £35! Interwoven with the amazing fashion are beauty bars including (this season) an Essie nail bar, Benefit brow bar, an Elizabeth Arden beauty school and much more. 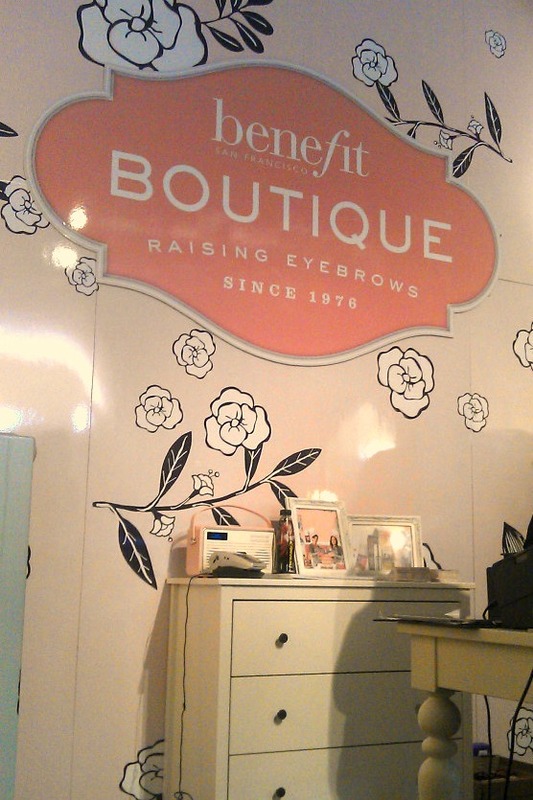 You can get your brows dyed and shaped at Benefit for only £15, which is much cheaper than in the boutique, as well as having a cup of tea out on the beautiful balcony overlooking the Thames. It’s not free to go (tickets start at £12.50) but if you like shopping, love eating cake and have a whale of a time hanging out with your girlfriends then it’s well worth popping down to the next one in February. There’s also a catwalk show showcasing the highlights of the season, this time being presented by the lovely Caroline Flack. 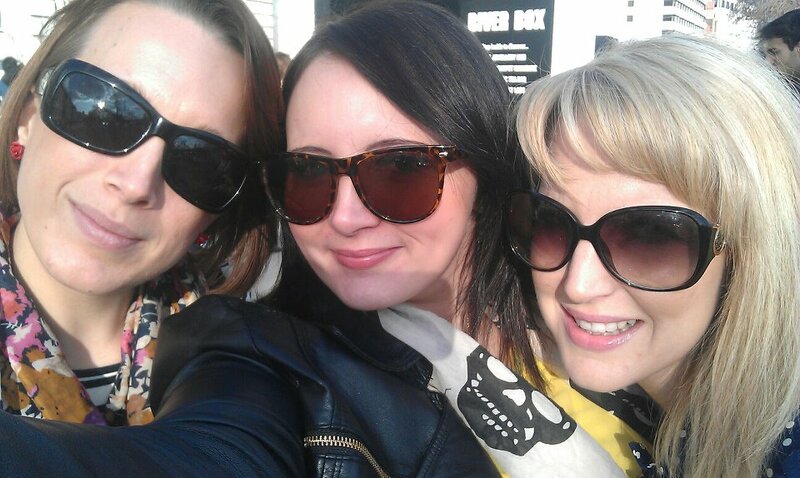 I took two of my mates with me this time for their first experience and they both loved it, if the bags of stuff we left Somerset House with are anything to go by. 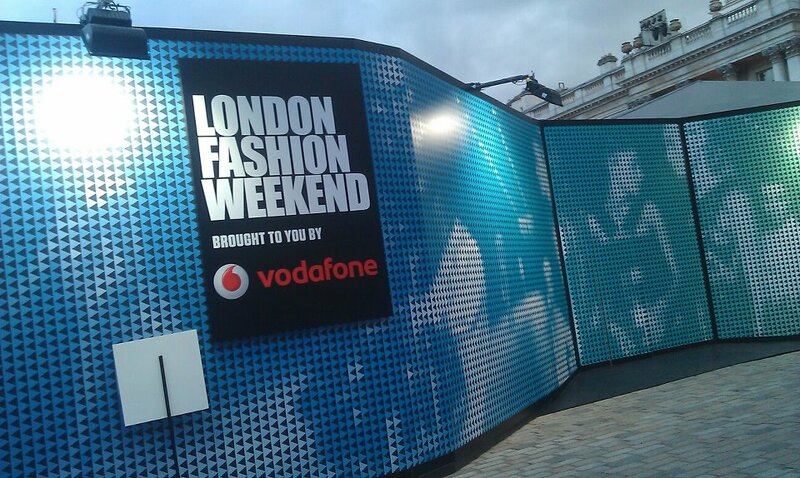 Did you go to London Fashion Weekend this season?